“If you’re not doing your best, which is working to improve your best, then you’re really missing out on a gift you can give yourself,”said Chase Haskell. This past summer, Chase Haskell made a prominent name for himself not only in the Bolles community, but also in the global one. 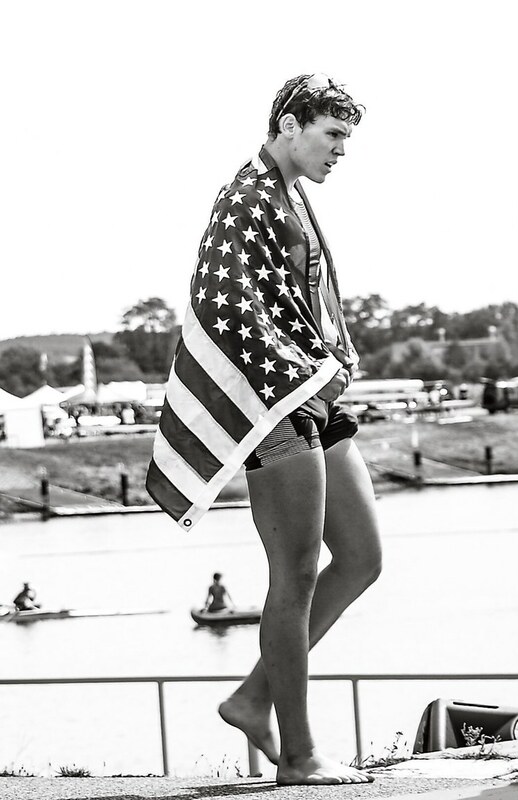 An astonishing athlete in crew, Haskell was invited to be a part of the United States Rowing Junior National Team and compete in the World rowing competition. 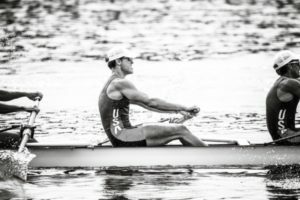 He spent all summer training in California, and eventually went on to compete in the Czech Republic at the end of summer. However, behind each athlete’s skills is a person with a complex story. Chase comes from an atypical family dynamic that created challenges for him in the past. Chase lives primarily with his mom, Julie Haskell, and his younger siblings, Cate and Harrison. He says these members of his family offer him unconditional support and that he has a strong level of trust with all of them. Even if his family has faced challenges, Haskell considers his greatest hardship to be a slow start in sports. Ironically, Chase specified his greatest hardship as his lack of athleticism at the beginning of high school. His idea of hard work is a never ending cycle, one where he always has to do more in the future. In Chase’s mind, this meticulous cycle isn’t a degrading form of self-punishment, but rather a form of refining himself until only the best version remains. He defines this process as the gateway to success. Chase has an interesting perspective on what hard work should look like, having had personal experiences with people who represent the epitome and antithesis of the morals and values he holds today. Haskell’s ideas of success mirror some of the most lucrative and progressive members of our society; he isn’t rattled by difficult circumstances and always looks for ways in which he can better himself as an athlete, brother, son, and person.